This Saturday’s time-honoured Ladbrokes C.F. 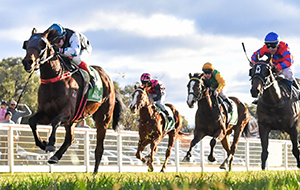 Orr Stakes (1400m) at Caulfield has attracted a stellar field of 16 runners, all aiming to claim the first Group 1 of the 2019 Festival of Racing. 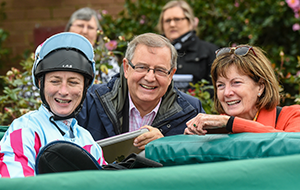 Seven Group 1 winners, eight interstate raiders and 12 All-Star Mile nominees are amongst the 16 gallopers contesting the $500,000 C.F. 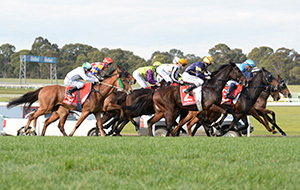 Orr Stakes, the highlight of a nine-race card at The Heath which also features the Group 2 Ladbrokes Blue Diamond Prelude (1100m) for fillies and the Group 3 equivalent for colts and geldings (1100m). 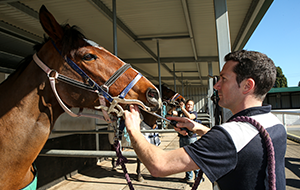 Godolphin Australia’s head trainer James Cummings holds a strong hand as he bids to retain the C.F. Orr Stakes trophy, following Hartnell’s victory 12 months ago. 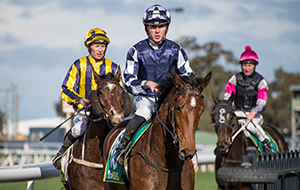 The well-fancied Kementari and his fellow Group 1 winner Best of Days, ridden by last year’s winning jockey Craig Williams, will both represent ‘the blue army’. 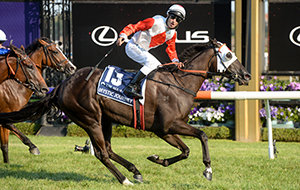 The powerful Lindsay Park training team of David and Ben Hayes and Tom Dabernig have launched a three-pronged assault on the race, with multiple Group 1 winner Redkirk Warrior joined in the line-up by his fellow All-Star Mile entrants Fifty Stars and the enigmatic So Si Bon. Hayes Senior has won the C.F. 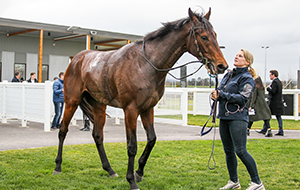 Orr Stakes on three occasions as a solo trainer, but never in partnership with his son and nephew; whilst So Si Bon’s rider Luke Nolen will be hoping to write his name in the record books alongside Michael Clarke, the only jockey in history to have lifted the trophy on five occasions. 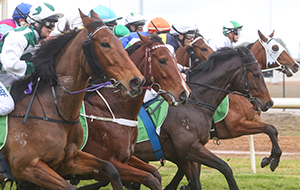 Chris Waller has entered a pair of exceptionally talented horses as he bids to win the C.F. 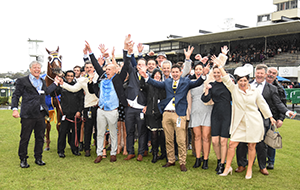 Orr Stakes for the first time. 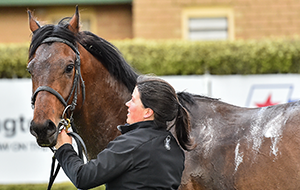 Shillelagh and D’Argento, both Group 1 winners with career earnings in excess of $1 million, will represent Sydney’s premier trainer in the race and, Waller hopes, The All-Star Mile on Saturday, 16 March. 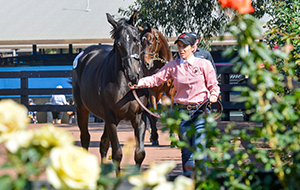 Another galloper on a path towards the world’s richest mile race, Land of Plenty, will make his reappearance in the C.F. 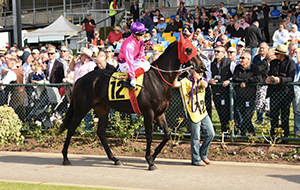 Orr Stakes alongside Irish import Mask of Time, also trained by the in-form Ciaron Maher and David Eustace stable. 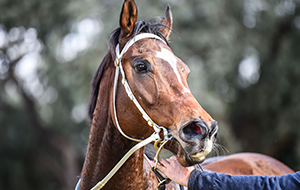 Justin Warwick’s stable star Material Man – who will be ridden by his daughter, Lucy – will make the trip east to contest the race, whilst another Western Australia-trained galloper, Simon Miller’s in-form mare Whispering Brook, will be aiming to collect her fourth win on the spin. “This is one of the strongest fields assembled for the C.F. 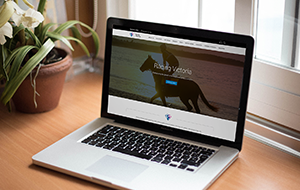 Orr Stakes in recent years, with several high-profile horses from some of the country’s most powerful stables lining up in a highly competitive renewal of the time-honoured race,” said Greg Carpenter, Racing Victoria’s Executive General Manager – Racing. The C.F. 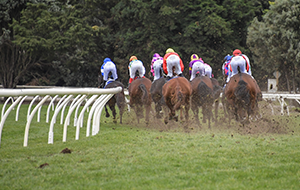 Orr Stakes, which was first run in 1925, is due off at 4.50pm, with the meeting – which features a total of eight Group races – getting underway at 12.35pm. 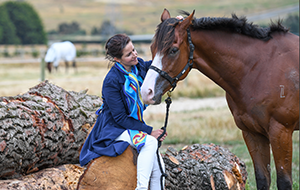 The Festival of Racing encompasses nine Group 1 races and offers more than $40 million in prizemoney and bonuses across six weeks of elite equine action on the track, and first-class food, relaxed fashion and musical entertainment off it.